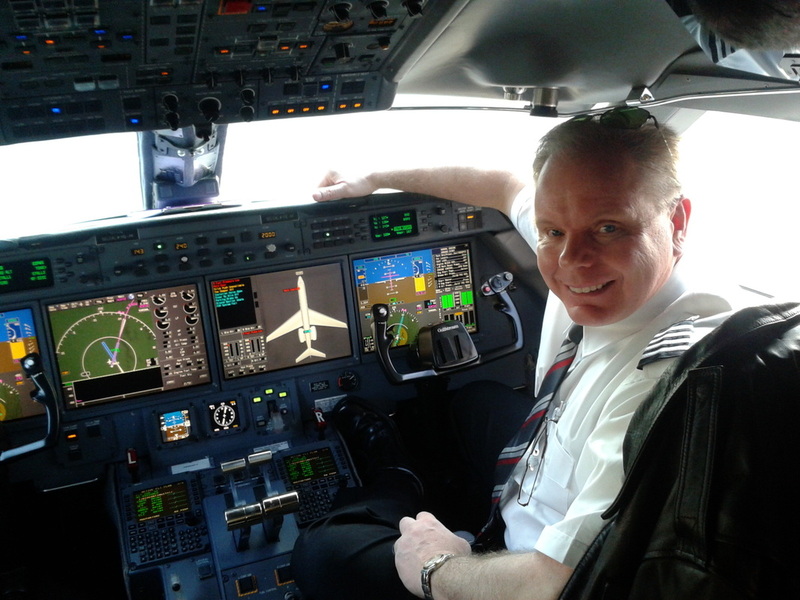 "In the simulator, I fly airplanes. ....In the airplane, I fly people." My primary objective is to be a valued team member of a quality flight department, whether it's a short term contract or full time employment. * 19,800 HOURS, Mostly TurboJet. * Commitment to safety second to none! * Clean FAA safety record. No accidents or incidents. * Clean Criminal and DUI History. 40 years of accident/incident-free experience. If after reviewing my qualifications you are interested in speaking with me, I am usually available on short notice and would welcome the opportunity. 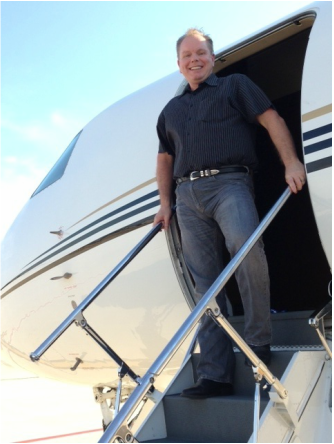 Copies of my FAA licenses, Passport, Training Records and References are all available upon request.